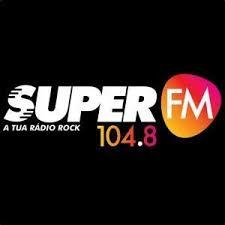 Super FM Portugal live broadcasting from Portugal. Super FM Portugal is one of the most famous online radio station. They broadcast various kind of latest rock music. Super FM 104.8 broadcasts to the regions 24 hours a day, 12 months of the year.